Thomas Mallon: Author, critic and the director of the Creative Writing program at The George Washington University. 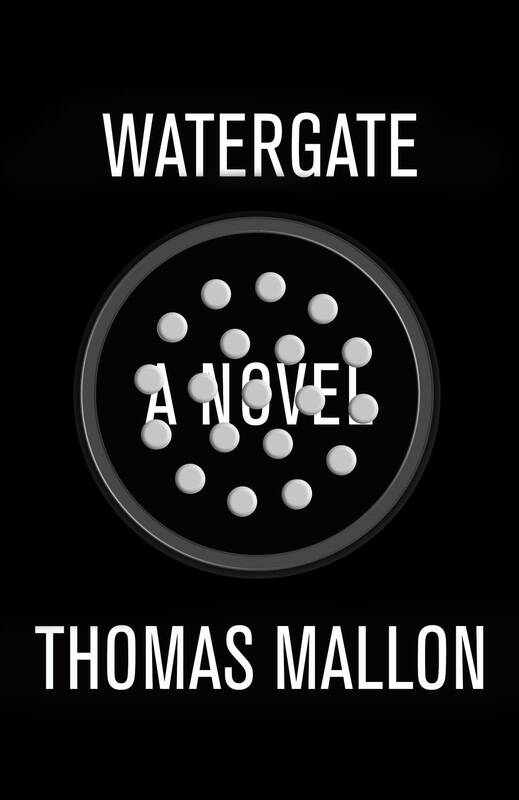 Author Thomas Mallon is out with his latest historical novel, "Watergate." The narrative weaves the stories of seven characters for a view into what life during the Nixon presidency looked like. "'Watergate' is the sort of book that will ensnare you in its web of intrigue while raising as many questions as it answers. It sent me to the Internet repeatedly to see who served how long in which prison, who died when, and what Rose Wood's re-enactment of her record-button "mistake" actually looked like. Unshackled from the historian's burden of proof, Mallon manages to deftly capture the peculiar mix of unbridled ambition, bumbling ineptitude, hubris, cluelessness and dishonesty that sparked such an all-consuming crisis in American government. His sympathetic, sad Pat Nixon sums it all up with her reflection that "Watergate was enormous, colossal; and it was nothing." Mallon joined The Daily Circuit to talk about "Watergate." "No one taped on the scale that Nixon did, you have these daily glimpses of Nixon unbuttoned and unglued and so you have a chance in a way to measure his private personality against the public utterances and video tapes of him," Mallon said. "I often work late at night and his was sometimes the last voice I would hear before going to bed."